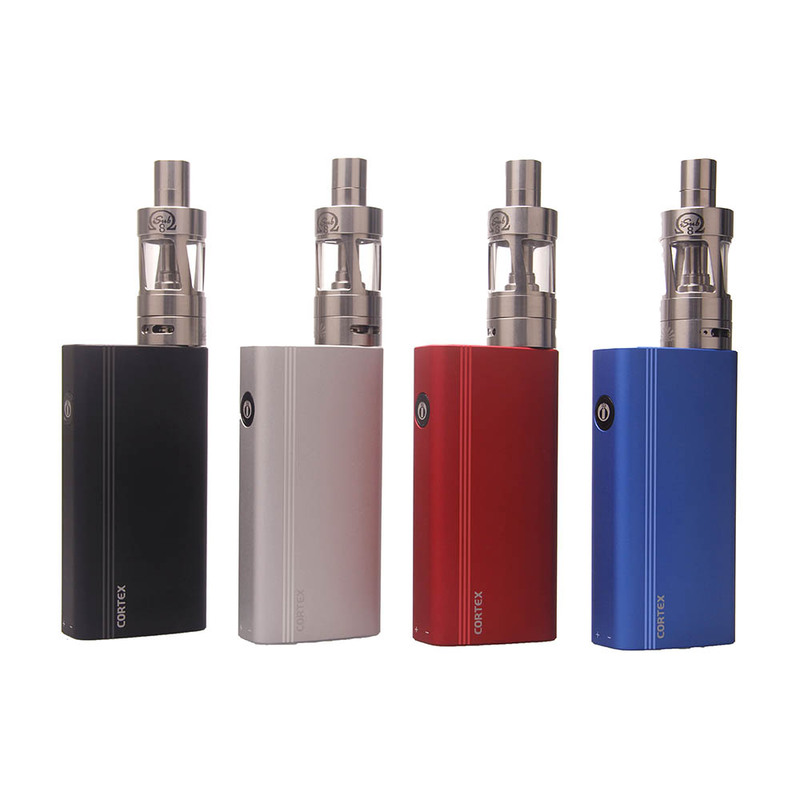 The Innokin Cortex 80W TC Vape Kit is sleek and extremely powerful for its price point. 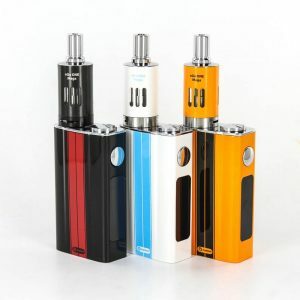 The Innokin Cortex 80W TC Vape Kit is a very advanced starter kit, using the IKARNO S1 Chip, a peak efficiency of 99% with DC Power Output, efficient battery consumption, 6 to 80 watt output, and the useful temperature control feature. The Cortex’s IKARNO S1 chipset is what really makes it stand out, allowing it to reach an output efficiency that’s never been reached before, at a range of 6 to 80 watts. Due to its 0.1 ohm minimum atomizer resistance, the Cortex is able to fire many, if not all, tanks on the market today. The temperature control feature supports Titanium and Ni200 Nickel heating elements, which allows it to be accurate within 10 degrees Celsius. Because the standby usage is only 50nA, the integrated 3300 mAh battery can be operational in standby mode for almost forever. 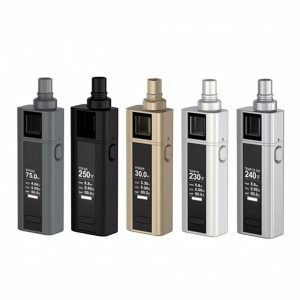 The included iSub S has one of Innokin’s most advanced technology and coil configurations. The 4.5mL tank capacity works amazingly with the new top filling system. The iSub S also allows has an adjustable airflow system that lets it support both single and dual airflow. That combined with PRISM airflow technology creates a vape experience like no other. 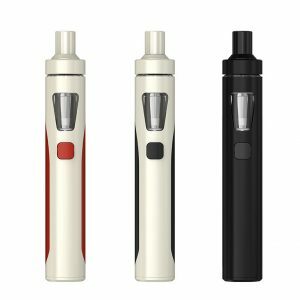 The Innokin Cortex 80W TC Vape Kit is a kit that deserves to be tried out by everyone, mostly due to its great output and airflow options. 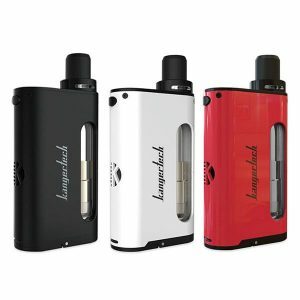 This kit allows users to vape their favorite juices however they want.